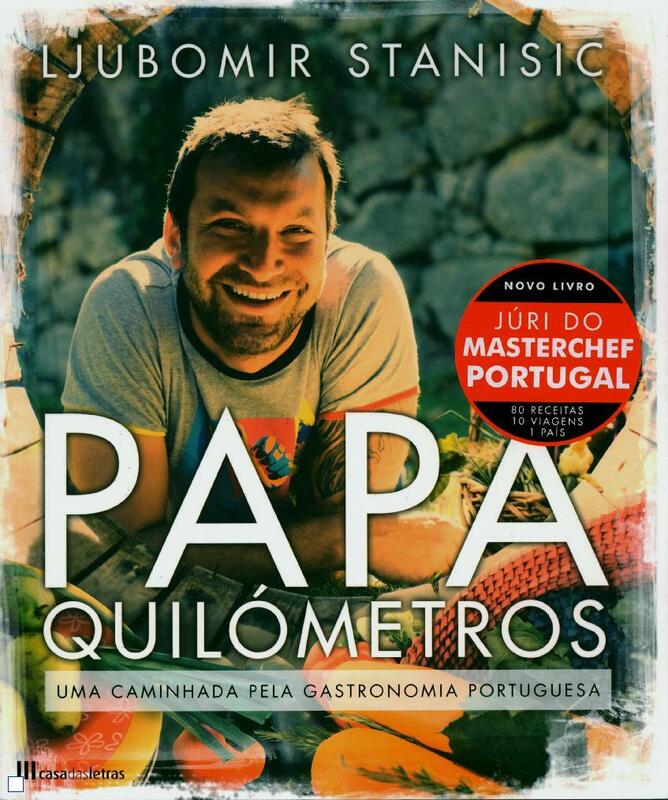 It’s not merely a cookbook, it’s a “journey through Portuguese gastronomy”, as the author, chef Ljubomir Stanišić presents it. It was first published in 2011, following his success in MasterChef Portugal and in running a fancy restaurant in Lisbon. There is also a TV show based on the book; I have seen some episodes on the Travel Channel, but it’s the book I prefer. Papa Quilometros was a present from a dear person, a serendipity that started an avalanche of ideas and actions bringing me … where? To be found out within some weeks. Ljubomir Stanišić, the chef of Yugoslav origin and the owner of a restaurant in Lisbon, invented this dish in 1998, after he arrived to live and work in Portugal. 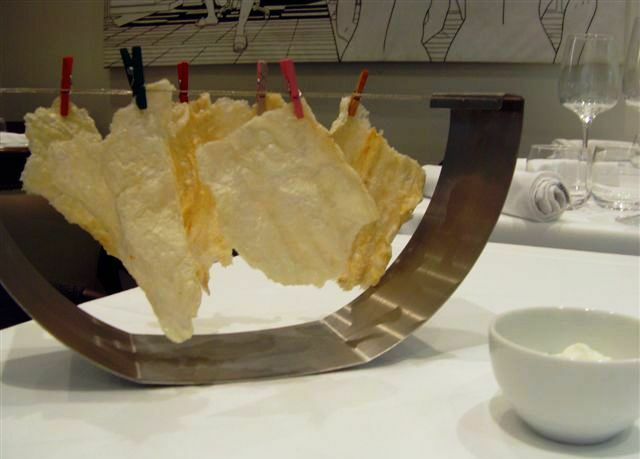 The dish is a multiple-coded creative work, engaging senses and evoking associations: it is a reinterpretation of clotheslines seen in old Lisbon neighbourhoods, which also reflects his contemporary vision of the essence of Portuguese cuisine. A dish made of dried cod stomach brings about the memory of life in old times, when not everyone could afford best meat, and the remains (in this case tripes) had to be used among common people in most creative ways to make a quality meal. According to the chef, the way the dish is served is meant to evocate Alvaro Siza’s canopy of the Portuguese Pavillion, which he saw at the Expo 98 upon arrival.